To commemorate our 20 years of producing the highest quality and most reliable supercharging systems in the industry, Vortech is celebrating with the release of a limited run of 100 “Anniversary Edition” Series Supercharging Systems. These systems will be truly unique with a gorgeous stealthy black finish on the supercharger, ducting, and intercoolers, and will also feature a special numbered Anniversary serial tag on the supercharger. 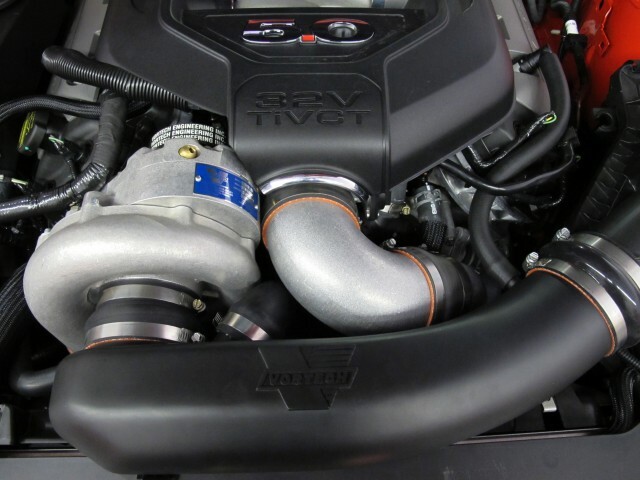 These systems are likely to be highly sought-after and a sure way for the true performance enthusiast and real Vortech fan alike to set themselves far apart from the rest of the pack. 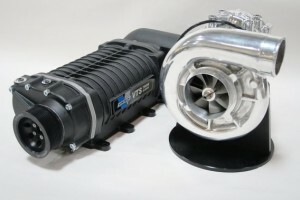 These elite systems will be available for the 2005-2010 4.6L Mustang GT and the brand new 2011 5.0L Mustang GT with the industry leading, 78% adiabatic efficient self-lubricated V-3 Si-Trim Supercharger, and will also include the charge air cooler, fuel components, and programming. What better way to recognize our many successes in the aftermarket during our first 20 years, than with a customized, limited edition series of kits ushering in the next generation of best-sellers! You’d better get your on order now, because you can expect these systems to sell out almost immediately once they hit the streets later this year! 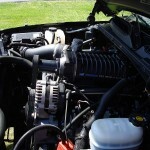 The Supercharger Superstore - It's Super! 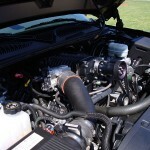 Vortech 2010 Mustang Supercharging Systems Available Now! 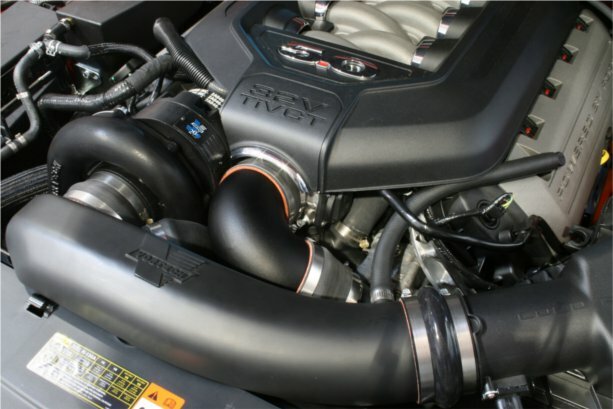 Complete supercharging systems are now available to boost your stock 2010 Mustang GT to 492HP. 255 lph “in-tank” fuel pump with harness. 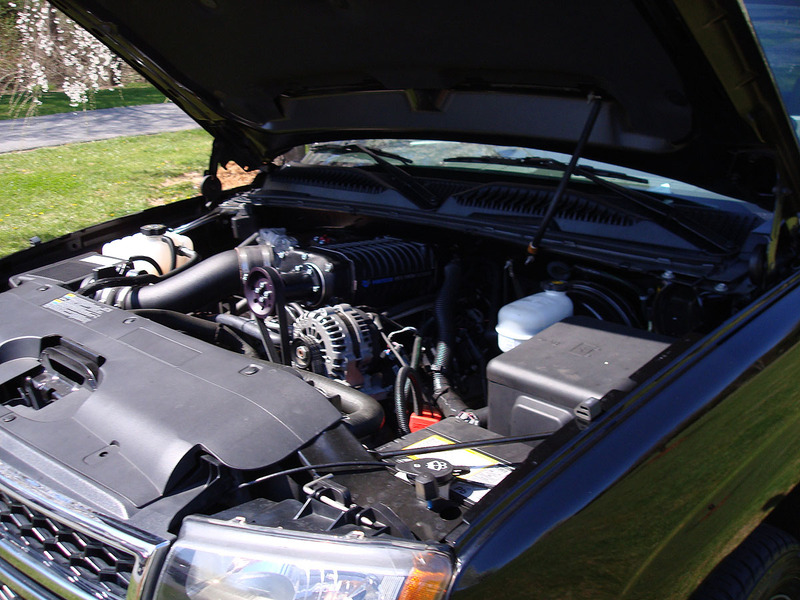 Used in conjunction with the OEM in-tank pump to provide a dual-pump configuration. Large capacity, dual pass water cooler. 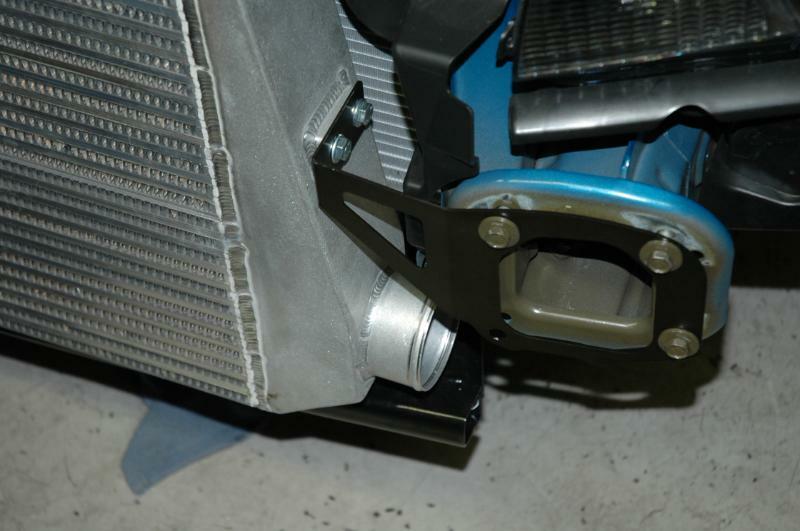 Dual pass design and increased volume allows for increased heat exchange and improved performance during extended heavy throttle operation. 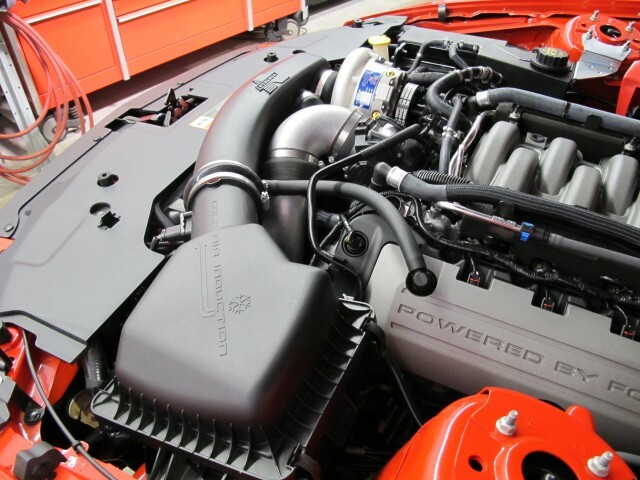 Due to the fuel system design on this vehicle, special ECM reprogramming will be required when additional aftermarket parts are added such as an MAF meter, enhanced air inlet ducting, smaller supercharger drive pulleys, large diameter headers/exhaust etc. 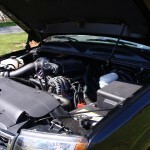 not made and operated in the USA may require custom tuning. 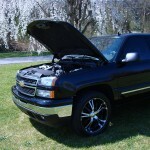 Included with all superchargers except race/heavy-duty models. 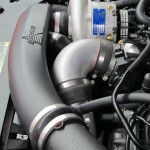 Included with engine-oil-fed superchargers if purchased with a complete street-legal system. Not available with tuner kits. 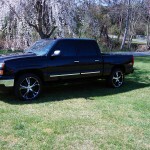 Available with V-3 systems for an additional $75.00. Top-Tier Installer. 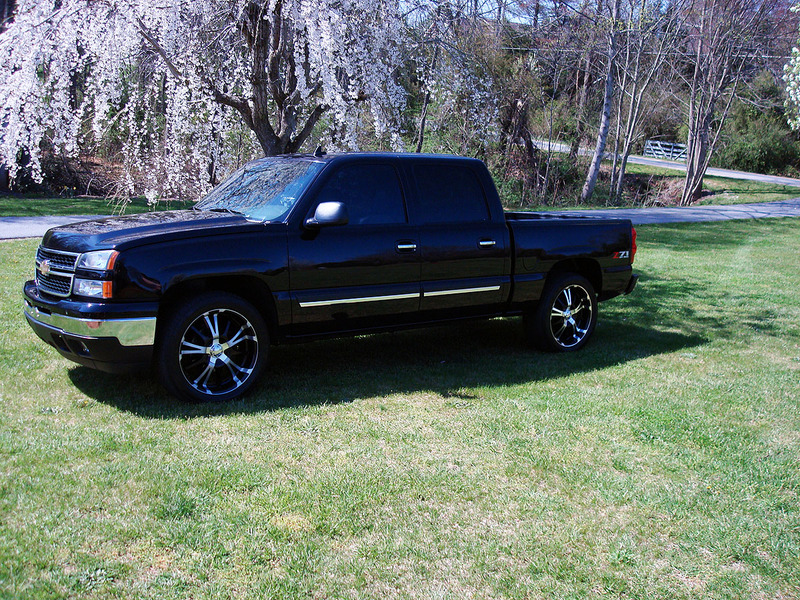 Not available with tuner kits. 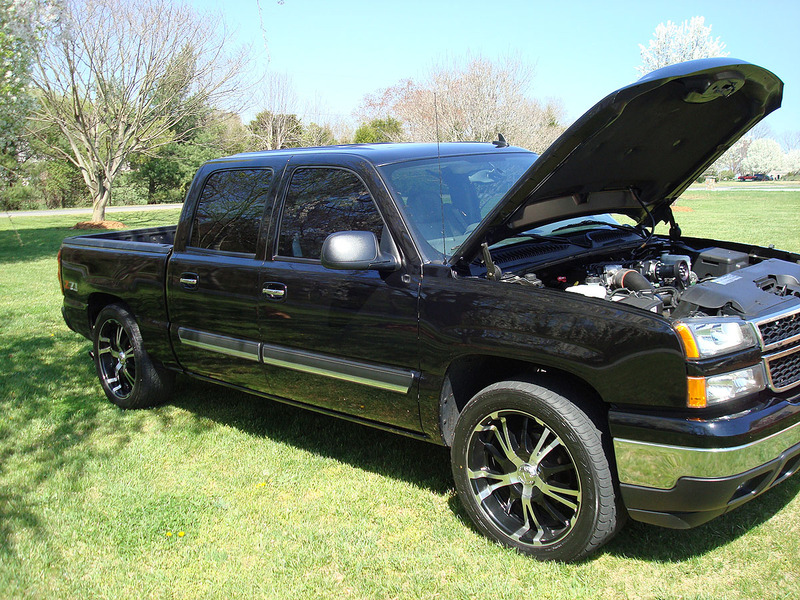 *Supercharged horsepower and torque data shown is a calculated estimate based on percentage increases from actual rear wheel hp/tq measurements. 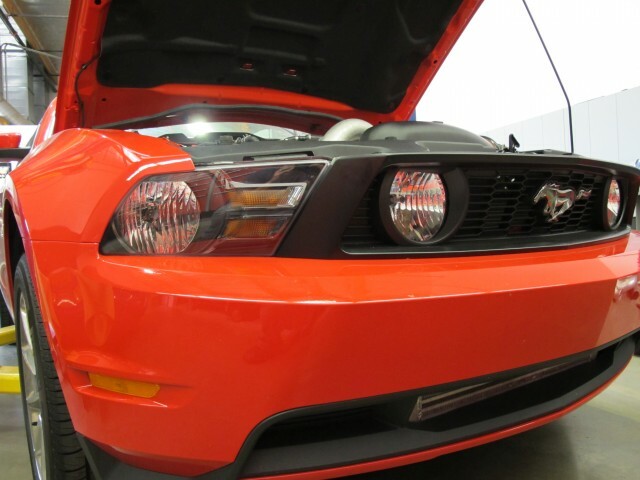 **Tuner Kits do not include MAF housing or fuel management, or engine management, which must be provided by the installer for proper engine operation. 2010 systems have not yet been granted an exemption by the California Air Resources Board. 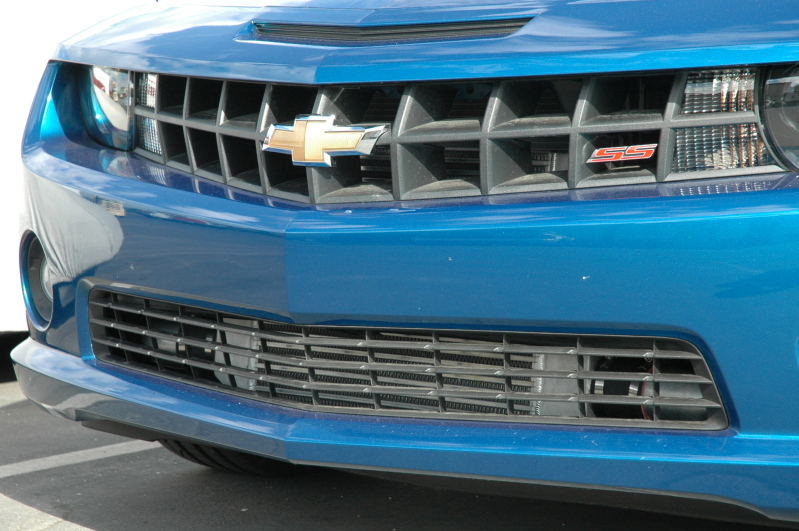 These particular systems are currently legal in California only for racing vehicles which may never be used upon a highway (off-road use only). 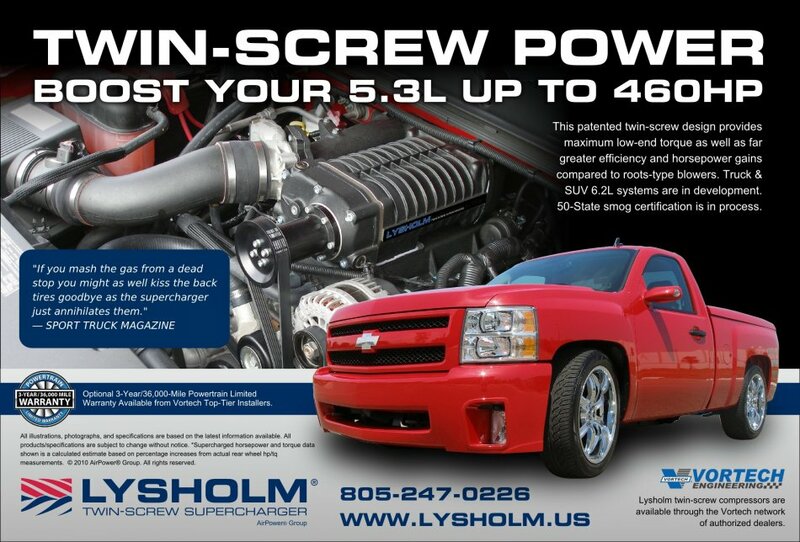 Here are some of Lysholm’s latest print advertisements. More information to come. Stay tuned. 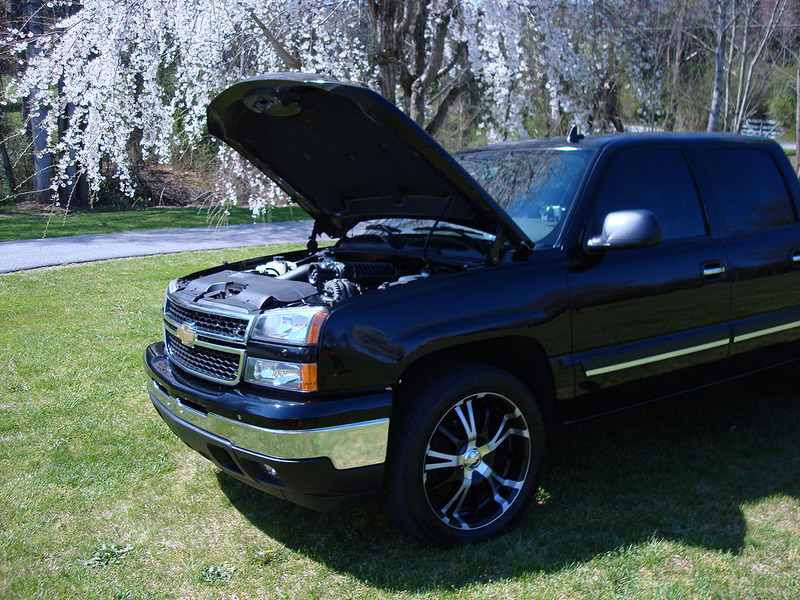 Here are some pictures of Carey’s 2007 Silverado Classic. 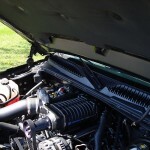 He just installed a Vortech VTS Lysholm twin screw supercharger. 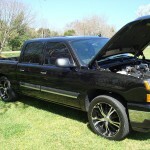 The truck was tuned on the street, so we don’t have any dyno numbers just yet. Stay tuned! 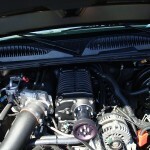 We are excited to announce that we are now able to sell the Edelbrock line of E-Force Supercharger Kits. 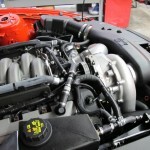 Edelbrock is excited to announce the release of their E-Force Supercharger systems. 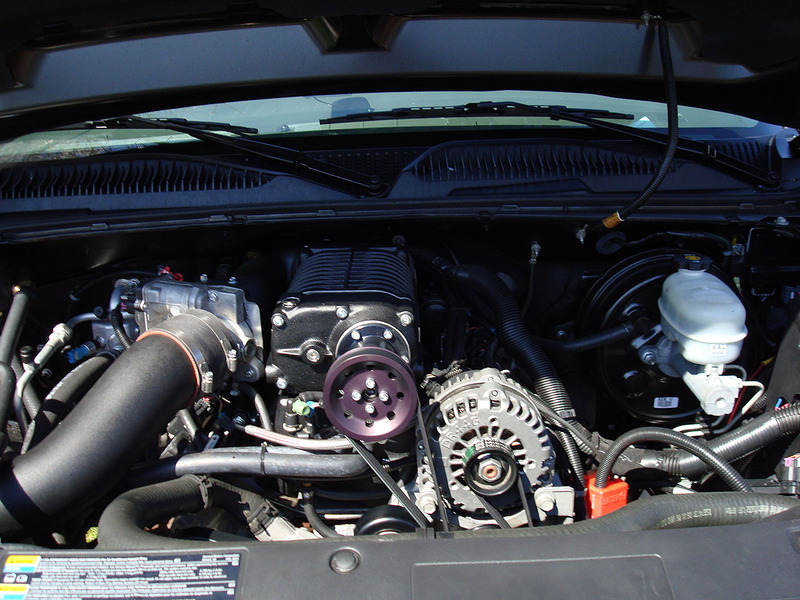 Available for carbureted and fuel injected applications, these all-new designs are engineered and manufactured by Edelbrock and feature an Eaton® rotor assembly. 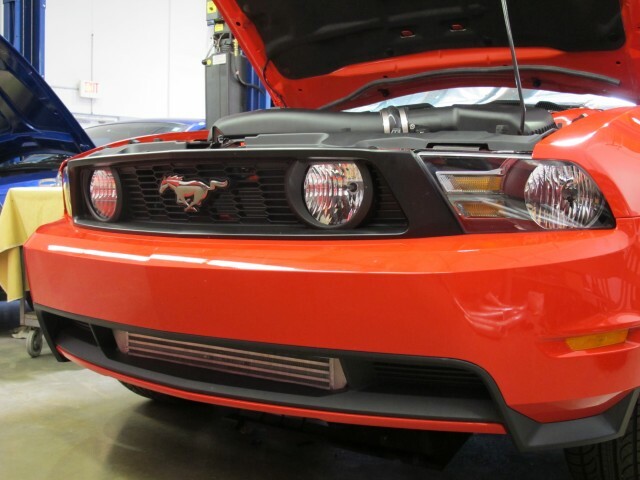 Complete kits are available for Camaros, Corvettes, Mustangs and the F-150. 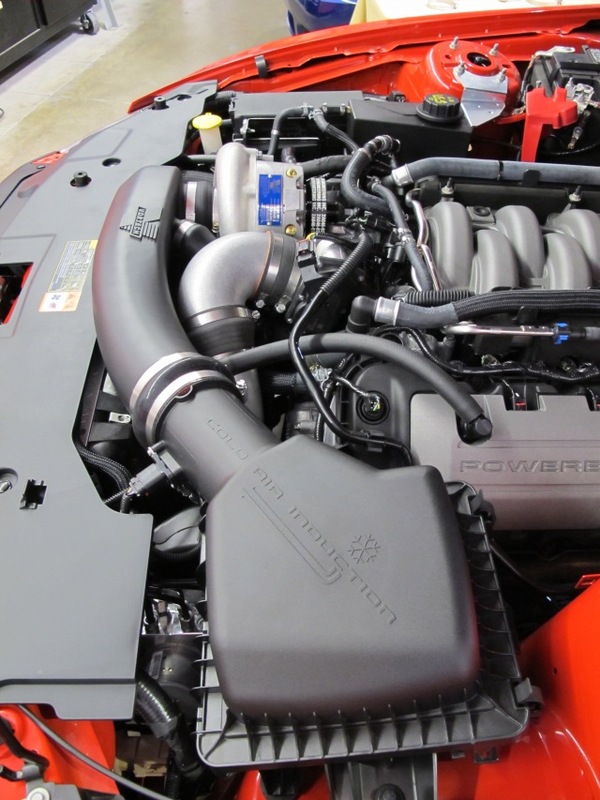 All Edelbrock E-Force supercharger kits feature Eaton’s Gen VI Twin Vortices Series TVS® rotor group – the same internals used on the new Corvette ZR-1. 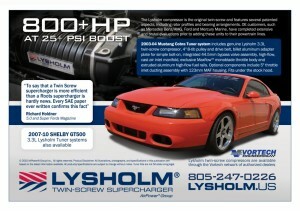 This combination improves 2005-2010 4.6L 3-valve Mustangs to an impressive 466 horsepower and 439 ft./lbs. 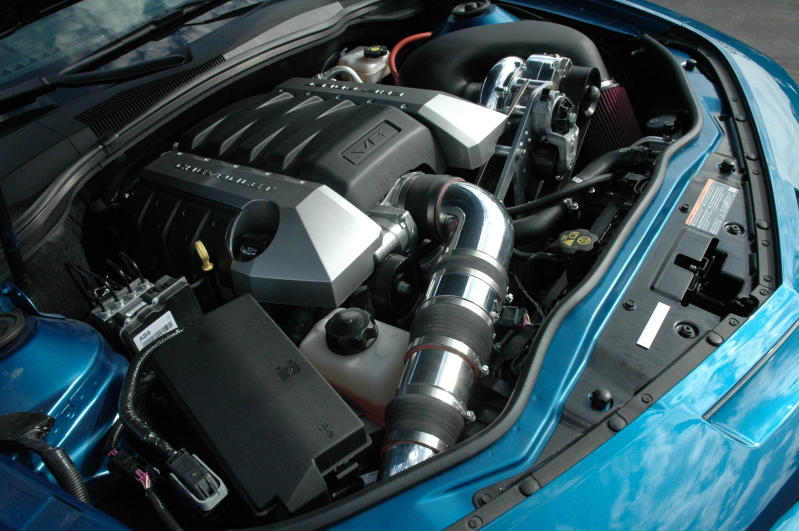 of torque on only five (5) pounds of boost; this is more power per psi than any Mustang supercharger system on the market today. 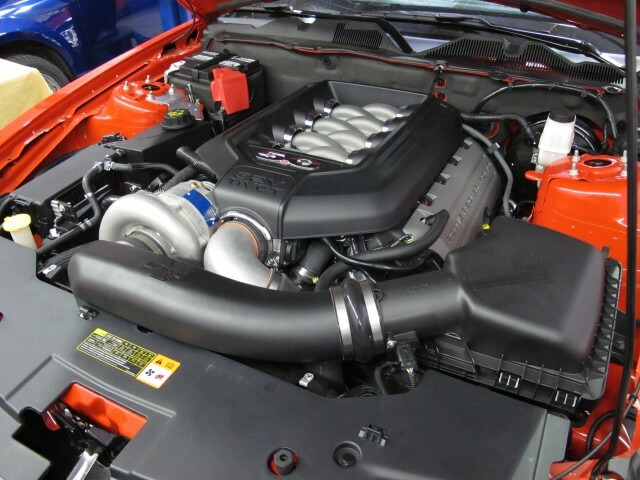 These Edelbrock E-Force Supercharger Kits provide instant, reliable and safe horsepower with low boost for minimum stress on the engine. 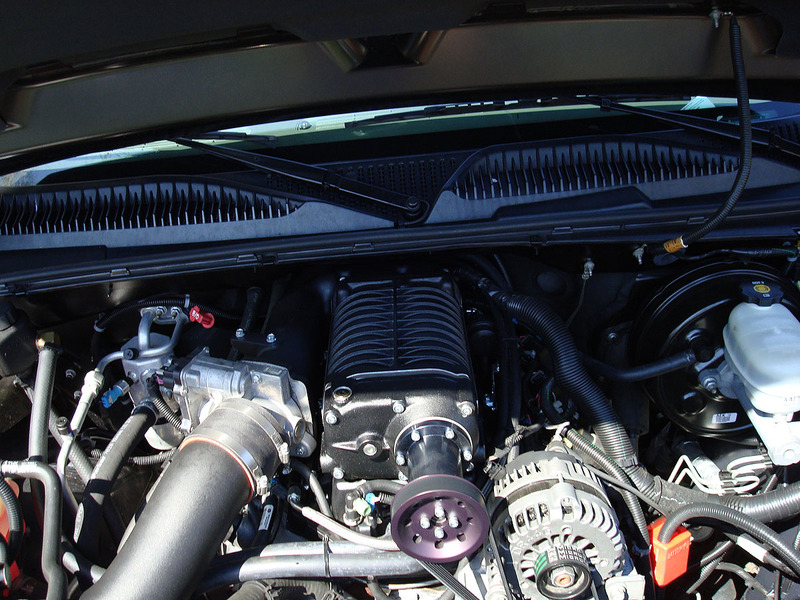 The core of each system is the Eaton Gen VI 2300 TV S® Supercharger rotating assembly. Eaton’s assembly features a four lobe design with 160° of twist for maximum flow, minimum temperature rise and quiet operation for excellent drivability. 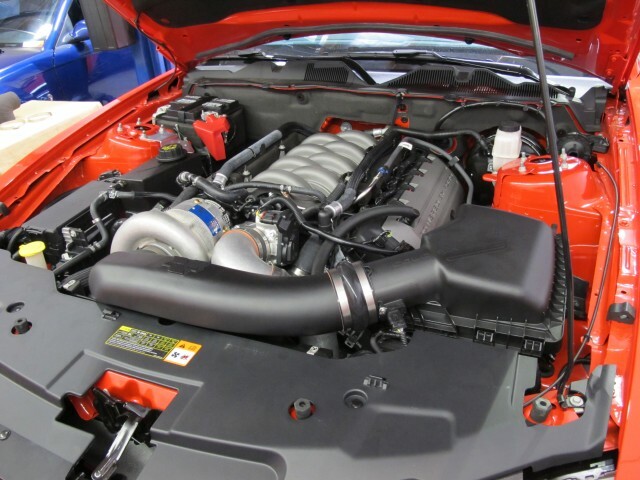 The supercharger assembly has been integrated into the intake manifold for a seamless design with minimal components, eliminating the possibility of vacuum leaks between gasket surfaces. 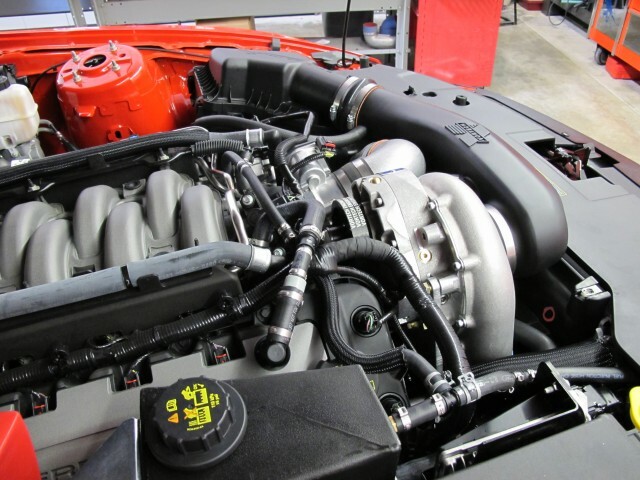 Edelbrock’s inverted supercharger assembly is uniquely oriented, allowing for an incredible amount of intake runner length for maximizing low end torque. 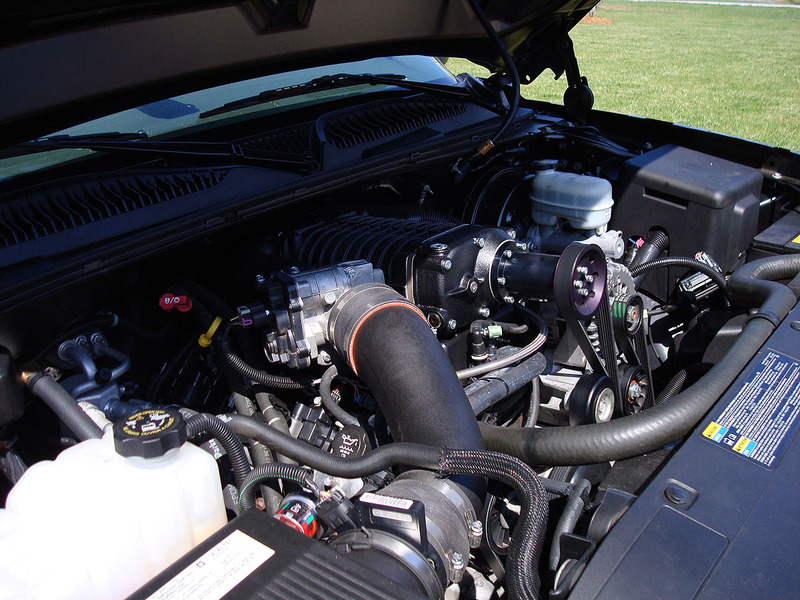 An integrated bypass valve helps eliminate parasitic loss under light throttle for improved mileage potential. 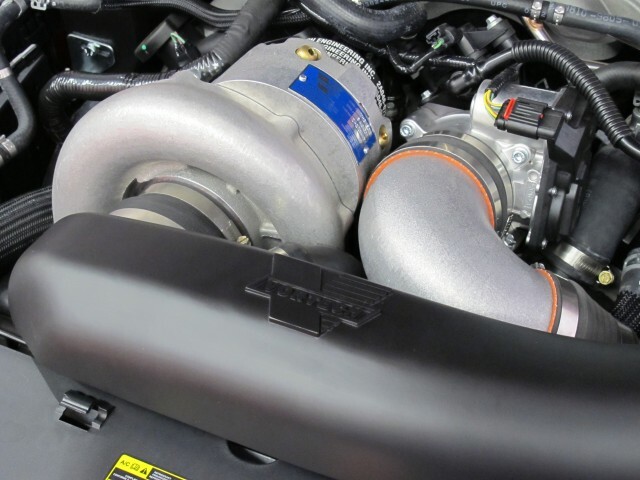 Mustang systems breathe through a specially engineered 85mm electronic throttle body and GM systems utilize the factory 90mm throttle body, matched with the most unique and efficient inlet configuration on the market. 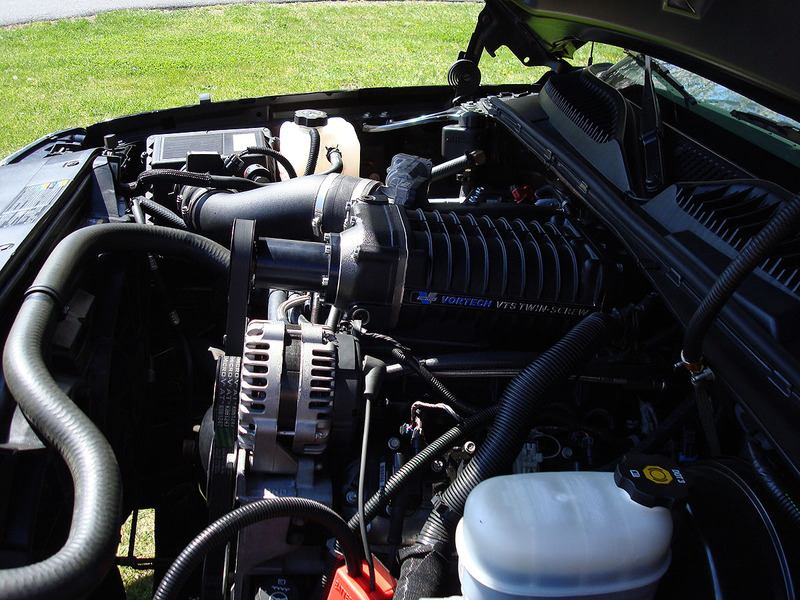 This combination results in a shorter, less restrictive intake path for improved air flow, without the need for a jack-shaft. 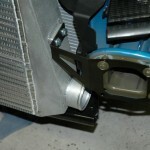 Keeping the air cool is a high capacity air to water intercooler and low temp heat exchanger. 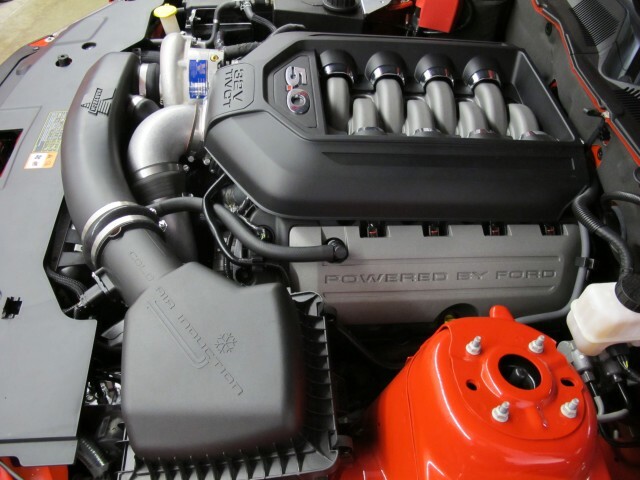 Finally… the Edelbrock E-Force Supercharger system is not just a performance upgrade, it also has great looks! 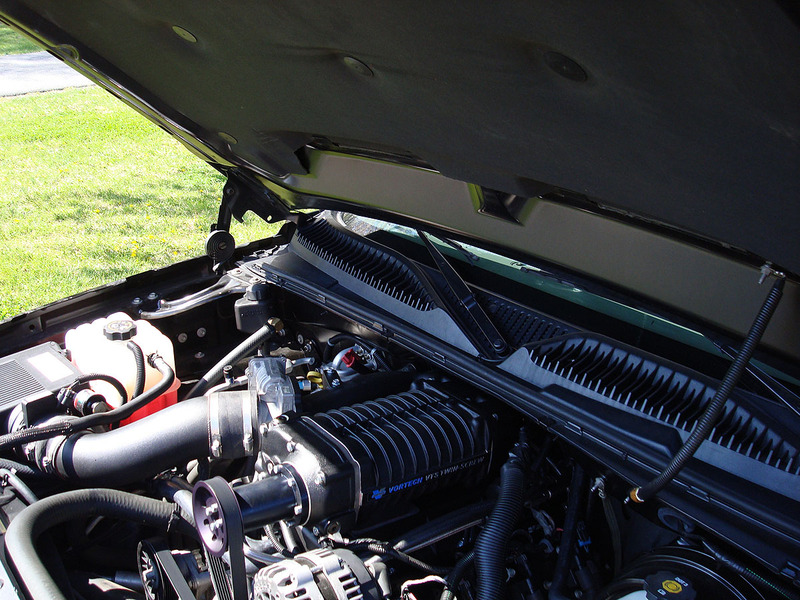 The supercharger assembly and matching aluminum coil covers are black powdered coated for durability with highlighted fins and Edelbrock logo for a unique appearance that will give any engine compartment a custom look. 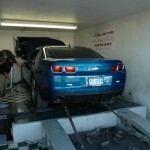 We just started our first installation of Vortech’s 2010 Camaro Supercharging System. 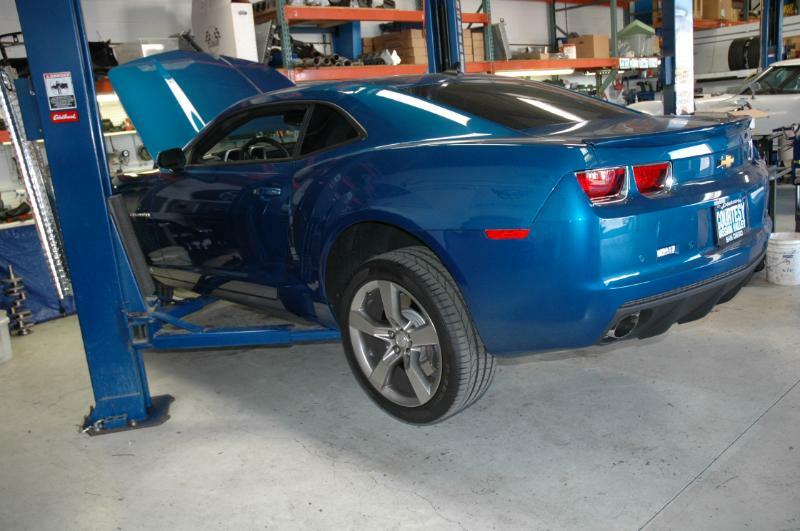 Mike drove up from San Diego on Saturday and dropped off his blue 2SS Manual transmission. 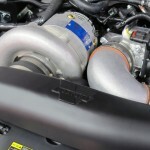 Follow along with us as we add some boost! 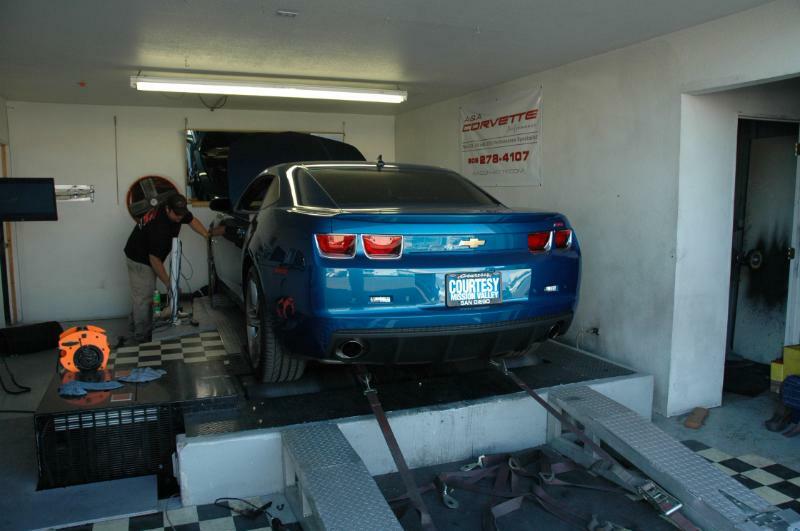 You can see the Camaro5.com install thread here. 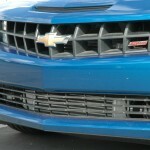 You can also follow along on A&A Corvette’s website’s Camaro page here. 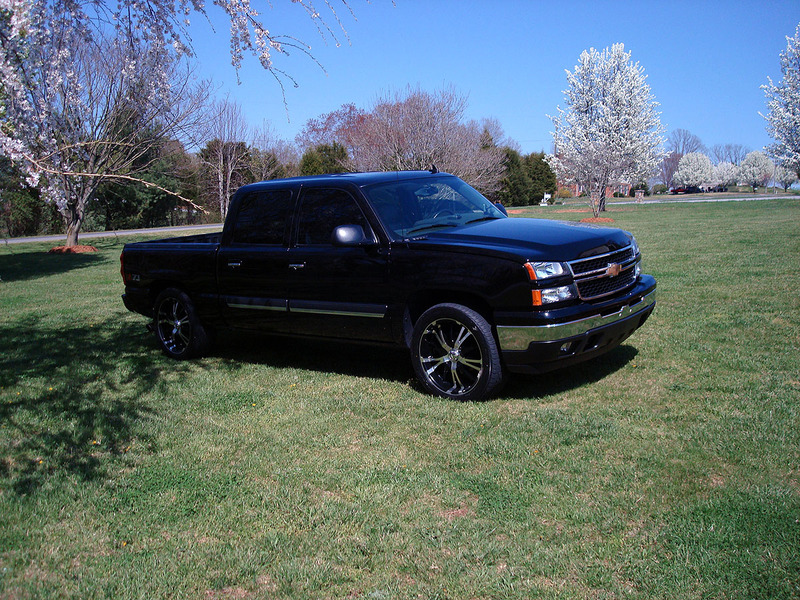 Here are some teaser shots. Vortech Engineering, LLC has teamed with Opcon, AB, a Swedish company, to form a new company, VORTECH THREE, Inc., with an expanded technology portfolio and an international market capability. 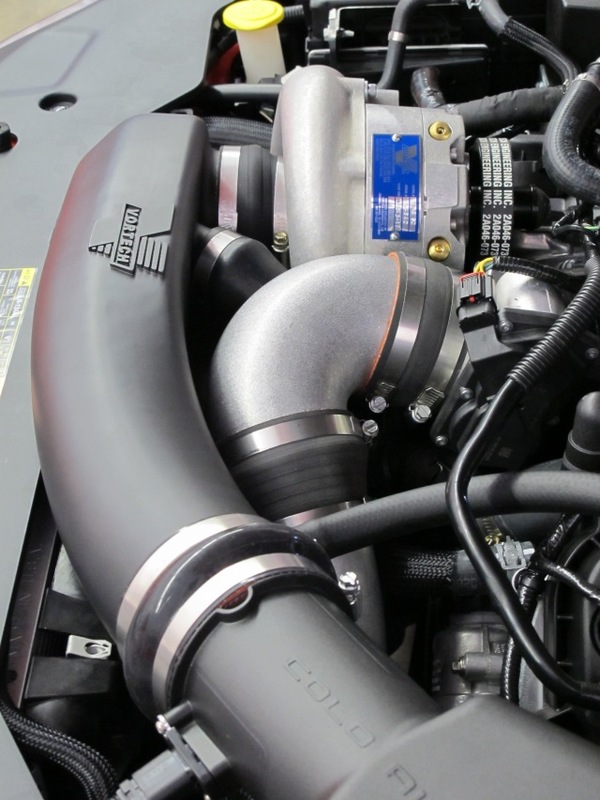 Vortech Engineering, LLC, a privately held manufacturer of centrifugal compressors for the automotive OEM and aftermarket as well as the Industrial and Aero segments, has formed an alliance with Stockholm based Opcon. All shares of subsidiary Lysholm AB, will be transferred to the new company. Lysholm is a manufacturer of positive displacement “twin-screw” compressors also for automotive OEM and aftermarket segments as well as marine markets. 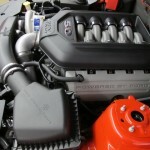 Vortech Engineering’s ownership retains majority interest of the new company. The new firm will be called Vortech Three, Inc. and will provide leadership for the two operating companies. 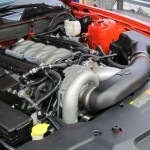 Lysholm/Vortech which will sell both the centrifugal and screw type PD technology to the transportation sector, and Vortron, a former division of Vortech, will manufacture industrial and electric powered compressors for the hybrid powered vehicle, aero, and industrial segments. The advanced “twin-screw” compressor technology accessed from Opcon by Vortech Three as part of the deal will push Vortech/Lysholm into a world leadership position with both state of the art centrifugal and twin-screw positive displacement compressors for the auto after and OEM market segments. “This was a great opportunity for us. Opcon wanted to focus on their green energy business, which opened the way for the deal to occur. 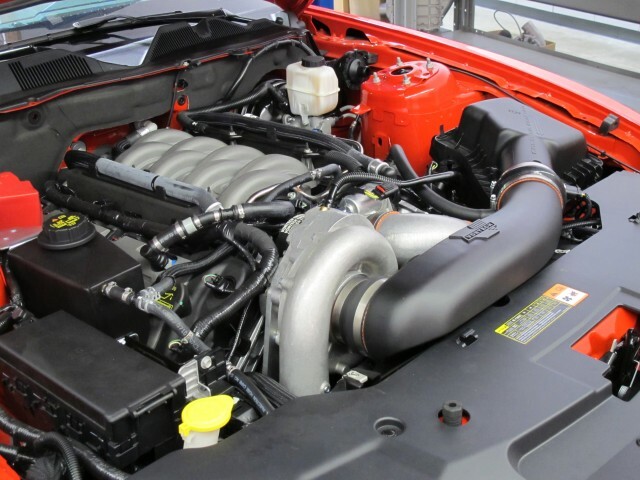 We not only get a great existing product and technology, but also access to new technological developments in the future and increased market share” says Jim Middlebrook, President and CEO of Vortech Engineering. Vortech Three, through its operating companies is poised for world-wide manufacturing and distribution of many of its products. 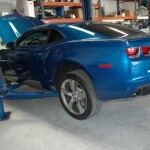 2010 will find Vortech products in multiple continents from its headquarters in Channel Islands, California, USA. 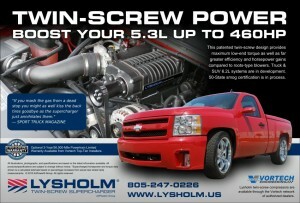 Want $250 In Lysholm Loot? Buy Your System Now! 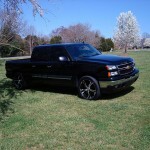 Want A $250 Paxton Payoff? Buy Your System Now! 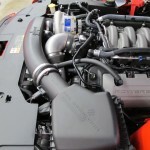 Want $250 Bonus Bucks From Vortech? Buy Your System Now!